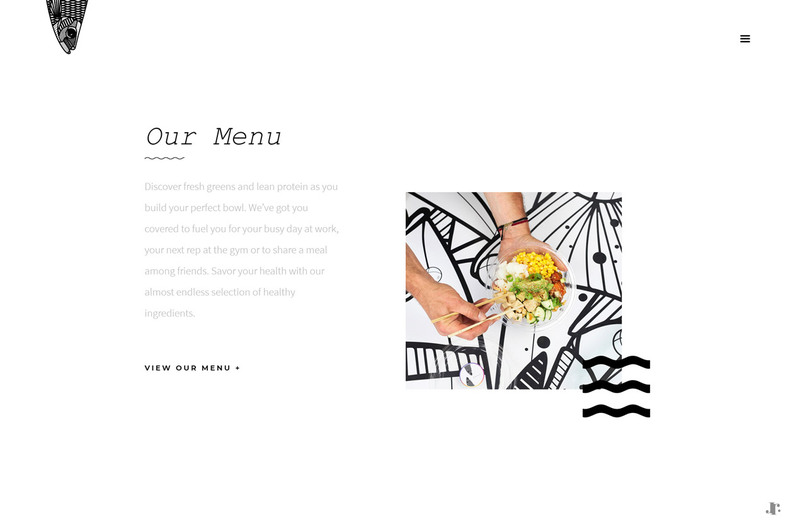 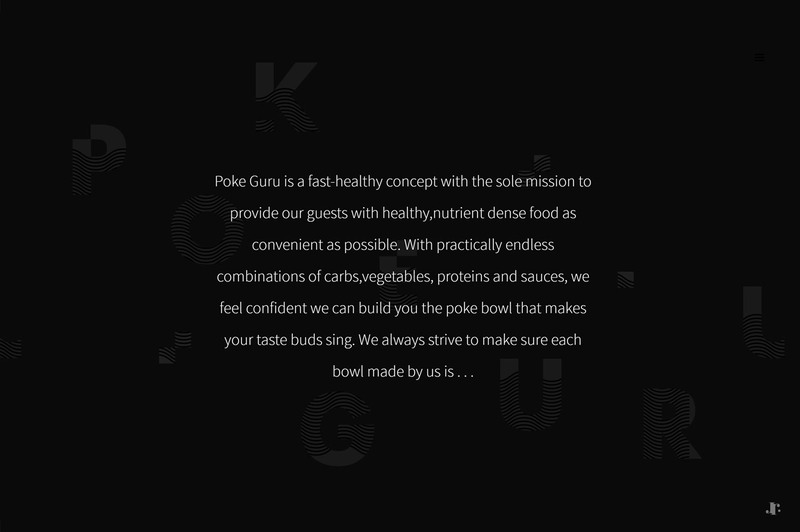 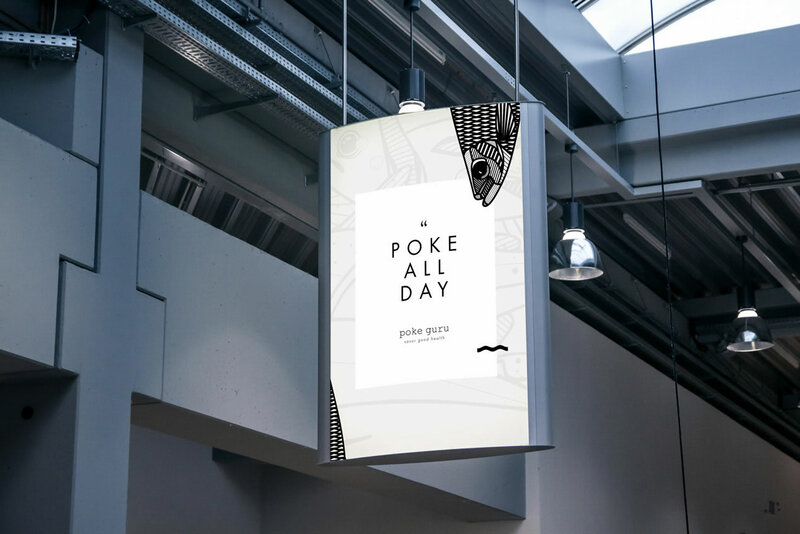 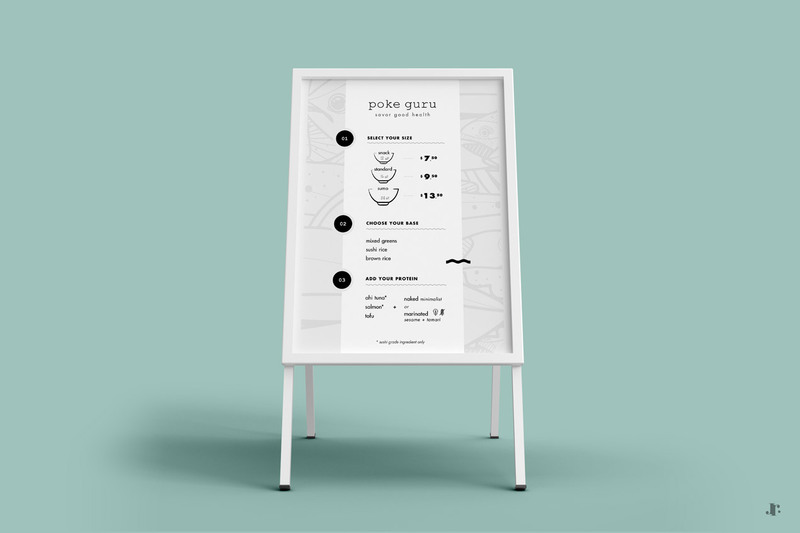 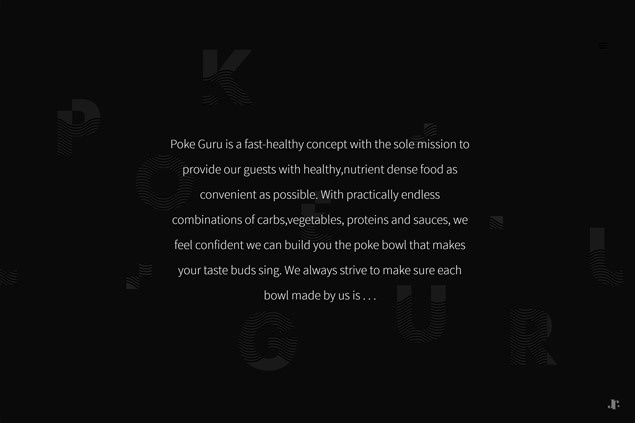 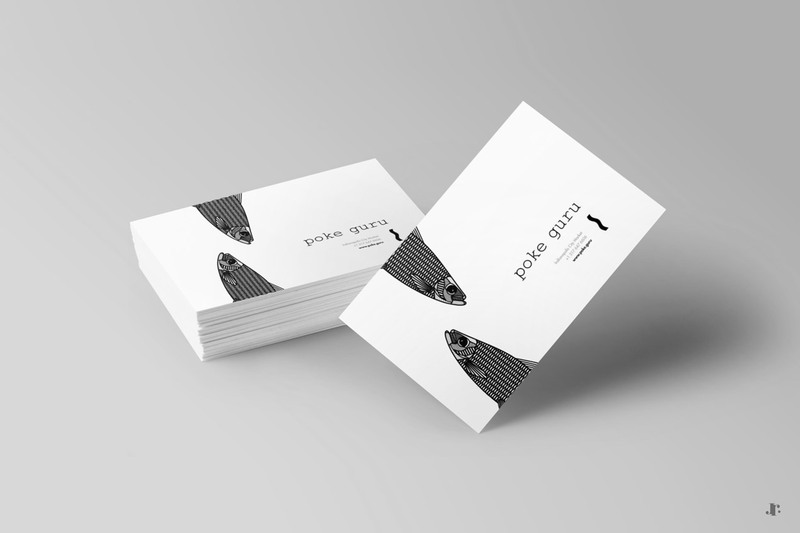 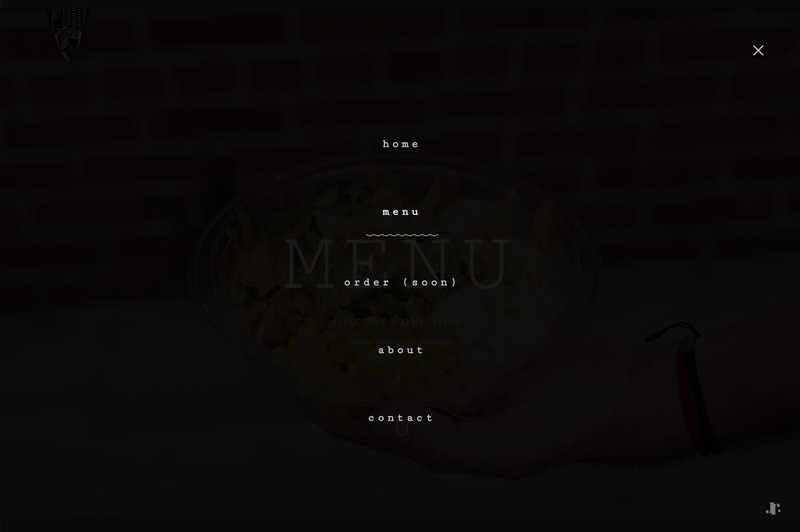 Creative projects created for Poke Guru, a fast-healthy restaurant in Indianapolis. 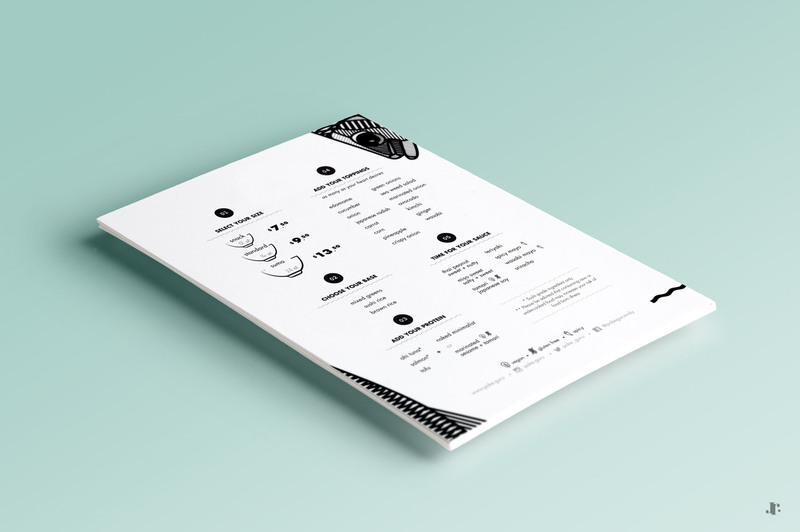 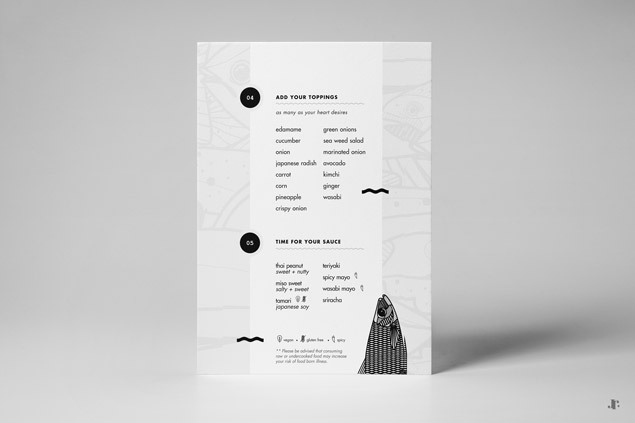 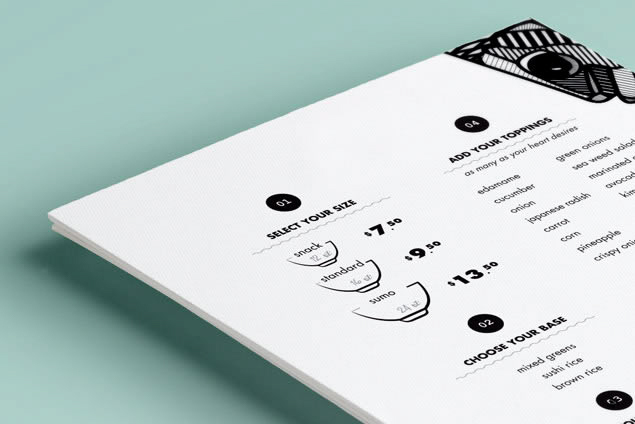 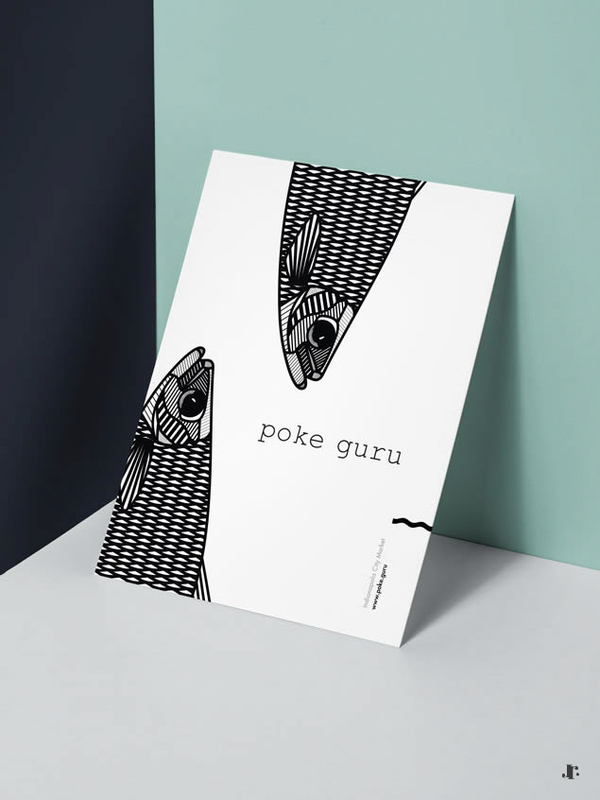 Working with Marta Plusa’s amazing illustrations and Jes Nijjer's lovely pictures, my mission was to design the restaurant's menu cards – both in printed and digital versions – with a clean and modern look so customers could easily read and create their own poke bowl. 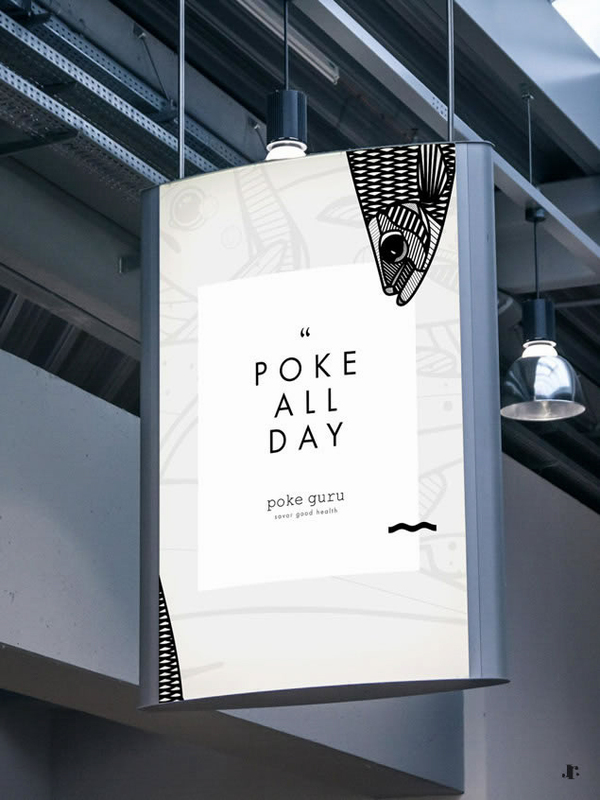 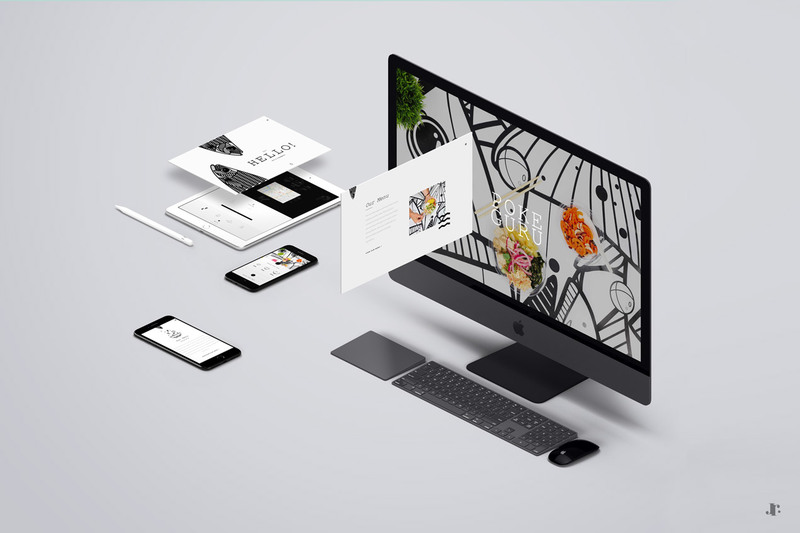 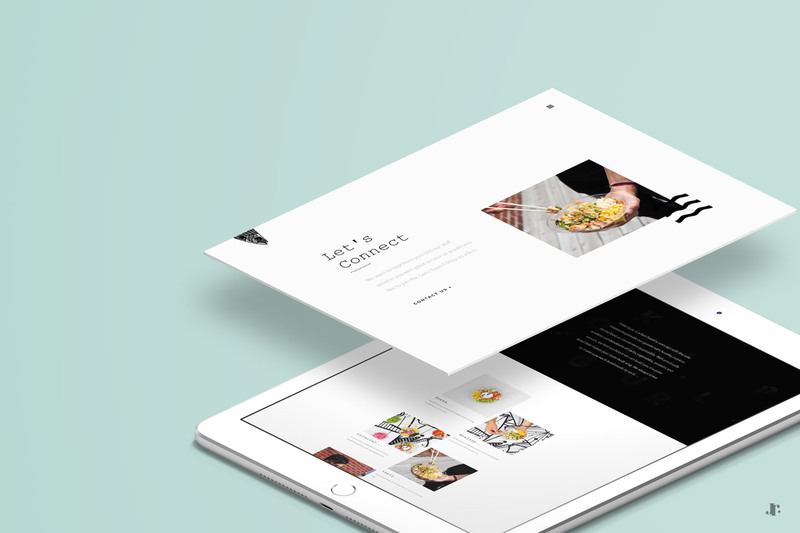 A responsive mobile-friendly website has been designed in order to help Poke Guru express his unique identity and concept through an accurate and minimal style.